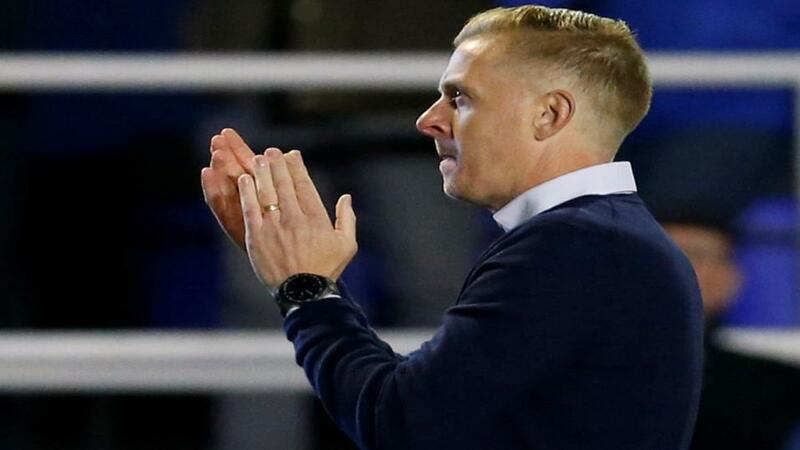 Garry Monk's men put a couple of tough results behind them to win their last two matches - both of which were to nil - and at St Andrew's they are yet to lose this term - winning four of their last five. The visitors this afternoon are Bristol City and they put four straight defeats behind them to win 3-2 at Ipswich and draw 1-1 at home to Millwall, most recently. That isn't exactly strong form though and they have lost four of their last seven on their travels. I do like Lee Johnson's side, but Birmingham should prove too strong today. Leeds had been written off by some when they hit a bit of a wobble that saw them win just three times in a 10 match spell, but they have climbed back to second in the table, courtesy of four victories from their last five outings. The three latest wins were all to nil, and their record at Elland Road this term is six wins, three draws and just one defeat - which is pretty good for the Championship. QPR have improved after a miserable start, and Steve McClaren now has the Rs situated in mid-table. They have taken just two points from a possible nine of late though, and they were beaten 3-2 by Hull at Loftus Road last Saturday. Aitor Karanka's side have been quietly going about their business this season and they look like real promotion candidates. Lewis Grabban leads the Championship goal-scoring charts with 14 goals, and five of them have come within his last three starts. The hosts have lost just one of their last 14 league matches, and that came against leaders, Norwich City. At home it's three clean sheets in a row and seven points from a possible nine of late. The visitors to the City Ground this afternoon are Preston, and while they are improving, they were beaten 3-0 at Birmingham last weekend. It was their first away defeat in five, but prior to that they had lost five on the spin away from Deepdale. The big game of the day comes from Stamford Bridge and I'm a firm believer that there will be at least three goals. Sometimes when two big teams meet, there aren't many goals, but I can't see that being the case here. Chelsea have been conceding more goals than usual at home this season, and Man City are powerhouses going forward. Sergio Aguero might not be available, but Raheem Sterling, Leroy Sane, Gabriel Jesus and Riyad Mahrez are, as well as the two Silva's who chip in with goals. This fixture just screams goals to me, and I'll be backing accordingly. For Mark O'Haire's thoughts on this game, click here.